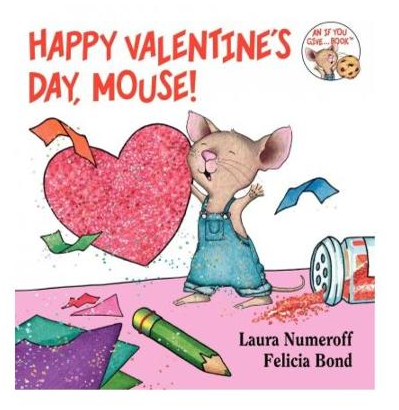 Happy Valentine's Day, Mouse! On Clearance For Only $3.63 + FREE Store Pickup (Reg. $7)! You are here: Home / Great Deals / Happy Valentine’s Day, Mouse! On Clearance For Only $3.63 + FREE Store Pickup (Reg. $7)! Happy Valentine’s Day, Mouse! On Clearance For Only $3.63 + FREE Store Pickup (Reg. $7)!